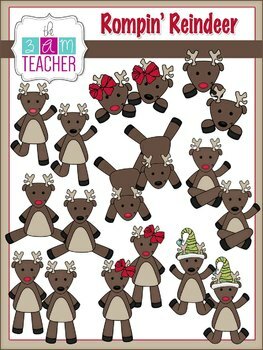 Confessions of a Teaching Junkie: Rompin' Reindeer Freebie! The other day I had the fabulous luck to win my dear friend Michelle's newest clipart set! I and made this fun math freebie. Click on the image and grab your copy!